This Easter-themed brunch atop beautiful Grouse Mountain promises fun for all ages. Each entry ticket will include a gondola ride to and from the top of the mountain, a gourmet buffet brunch with options for adults and kids alike, professional face painting, and a hopping good Easter egg hunt hosted by the Easter Bunny himself. This event takes place on April 21st with brunch seating available between 9:30 am and 2 pm. Tickets cost $55 per adult and $20 for kids ($12 for tots 2-4). For more information and to make your reservations, visit the Grouse Mountain website. Kids can collect eggs near the maze area and receive a chocolate prize, hop along to fun music on the great lawn, take a photo with the Easter bunny and enjoy other eggciting activities at the garden. Please bring your own basket. Bunny ears and costumes are encouraged with prizes awarded for best costume during each session. We will have food trucks on-site so you can purchase tasty treats after the hunt. Choose from four sessions daily at 10am, 11am, 12pm and 1pm on April 19th, 20th, or 21st..
For more information, visit the VanDusen website. Ride the Stanley Park Easter Train all the way to tons of Easter-themed fun. This popular event is great for kids, with crafts, egg hunts throughout the day, face painting, and of course a two-kilometre train ride through Stanley Park’s natural beauty. Be sure to bring your own basket to fill with yummy treats! The Easter train will be making trips on April 19-22 from 10am until 5pm, rain or shine. Tickets $6.30 – $14.70. To pre-book your tickets and for more information. If you are looking for a little more fluff for Easter, stop by the Easter event in New Westminster’s Queen Park this Sunday from 11am-2pm. It will feature a petting farm that welcomes all ages as well as musicians, face painting, crafts, a local choir, activities from the Vancouver circus school, a magician, and photos with real fluffy Easter bunnies! For a fishy spin on Easter fun, head out to Gulf of Georgia Cannery in Steveston for their annual Easter event. Fun for kids aged 2-12 years old, there will be crafts to make, games to play, goody bags, and Easter (salmon) egg hunts every 30 minutes! This event will be taking place from April 19-21 with admission of $4.90 for Kids/Youth (2-16) and $3.90 for accompanying Adults 17 and over..
For more information, visit the Gulf of Georgia’s website. This free event is perfect for younger children. There will be crafts, fun entertainment, refreshments, and a bouncy castle, weather permitting. Being held at North Vancouver’s largest park, there will be tons of room for children to play and of course participate in the Easter egg hunt, which is suitable for youngsters aged 2-9 years old. Hop on over to Heywood Park on April 20th to join in the fun from 10:30 am until noon, while supplies last. For more information, visit North Shore Tourism’s website. Bring along the grandparents to an Easter event in Burnaby and have some festive fun with the whole family. Kids aged 17 months to ten years old are welcome to join in the fun when accompanied by a grandparent. 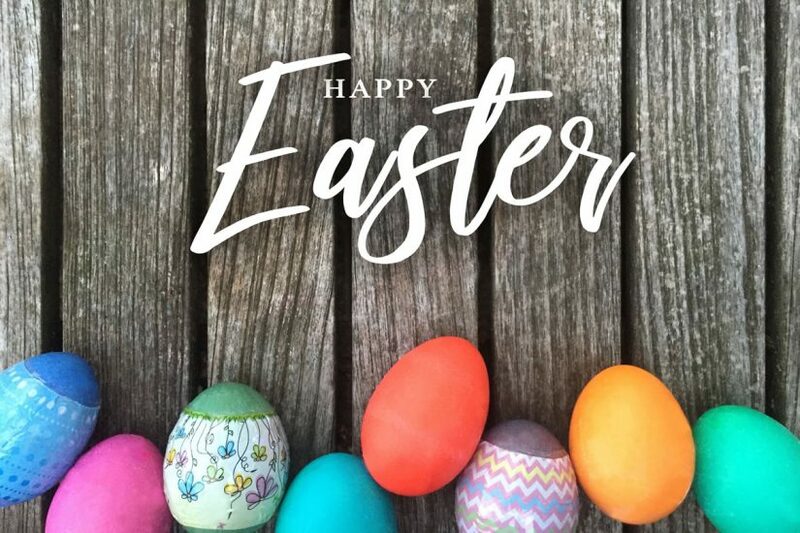 There will be Easter basket decorating along with other crafts, and an Easter egg hunt where kids can fill up their baskets. Bring the whole family on April 20th, from 10 am until noon, to the Bonsor Centre for 55+ for this event. For directions and more information, visit the City of Burnaby’s website. Hastings Market is hosting an egg-stra special market on Sunday, April 21st at Hastings Park! Meet a chicken, learn about egg-laying hens and dye eggs naturally. There will be an Egg Display: Learn about the breeds of hens that lay brown, white, spotted and blue eggs; Natural Egg Dyeing: Dye eggs with beet, turmeric & purple cabbage; and Live Chickens: Meet the egg-laying hens from Hilliar Farm & Rockweld Farm. From 10am – 2pm, with free parking. For directions and more information, visit Eat Local’s website. It’s their 7th Annual Easter Egg Hunt at the Chilliwack Corn Maze on April 19th & 20th from 10am –4pm. The egg hunt takes place in the apple orchard and every child receives a goodie bag for their efforts. Come with the whole family and stay as long as you like. They promise your kids won’t run out of things to see and do! $9 including tax for children 2 and over, adults are FREE. For tickets, more info, and directions, visit Chilliwack Corn Maze and Pumpkin Farm’s website.